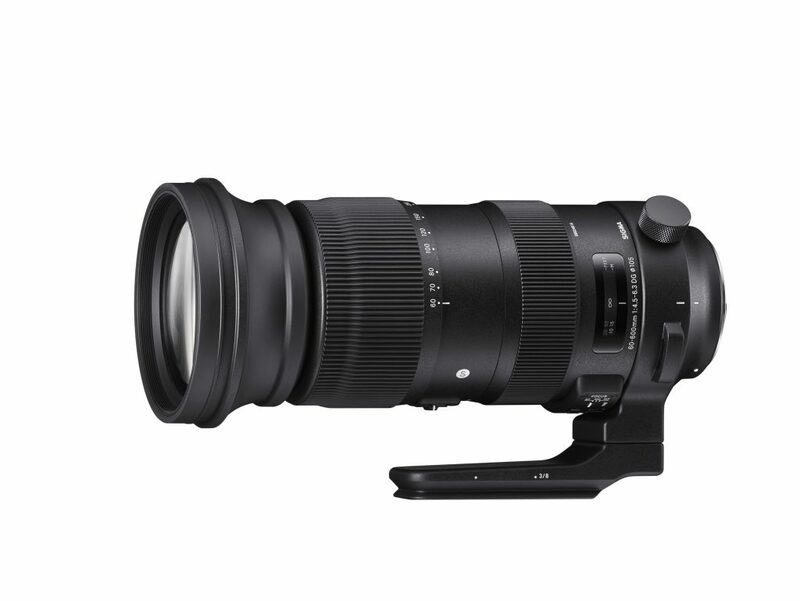 The new SIGMA 60-600mm F4.5-6.3 DG OS HSM | Sports is expected to be available in Canada by November with a suggested retail price of $2799.95 CAD. The lens will be available in SIGMA SA, Canon and Nikon mounts. For further details about the new SIGMA 60-600mm F4.5-6.3 DG OS HSM | Sports lens, please contact Max Payne, Director of Marketing & Communications, at 905-513-7733 or email media@gentec-intl.com. This lens incorporates three FLD (“F” Low Dispersion) glass elements and one SLD (Special Low Dispersion) glass element to provide excellent correction of magnification chromatic aberration encountered in hyper-telephoto shooting. This offers both high resolution and consistent edge to edge performance through the entire zoom range. In addition, when shooting at the focal length of 200mm, the SIGMA 60–600mm F4.5-6.3 DG OS HSM | Sports can also be used for telephoto macro photography, with a maximum magnification ratio of 1:3.3, thanks to its high rendering performance. *84-840mm F6.3-9 hyper-telephoto zoom lens or a MF 120-1200mm F9-13 hyper-telephoto zoom lens respectively. Zoom lock switch can be set to all marked focal lengths.